While "state of the art" technology has become the new norm of our business, it is still our team of people—not machines—that make and keep agreements, deliver what we promise, and never waiver in our commitment to our clients. 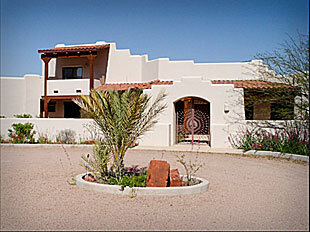 Our goal is to make your dream home or commercial project a reality. Clients appreciate the straight forward way we make it happen. We start by listening to your ideas and your priorities. 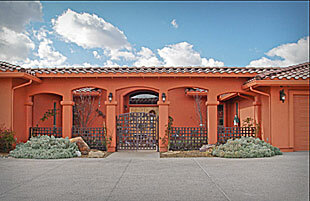 With over 30 years of experience building in Arizona, we can assist in designing the best home or commercial project for your property, and then manage and build it to completion. Forward thinking home builders not only consider the cost of building a home but also the cost of maintaining it. As an ENERGYSTAR® partner, we provide the "green building" technologies and techniques that add decades to the longevity of a building and minimize your energy costs year after year. Read more on our "Go ENERGYSTAR®" page. To realize our client's vision through building a well designed, constructed and efficient home or commercial building in accordance with our industry's best practices. Voted Sedona's "Best Contractor" and "Best Homebuilder"
in the 2009, 2010, 2011, 2015 and 2016 Kudos Readers' Choice Awards! 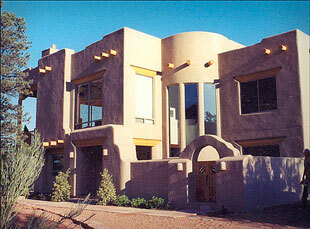 Received the Pro-Build Award, one of 3 awarded in Sedona. 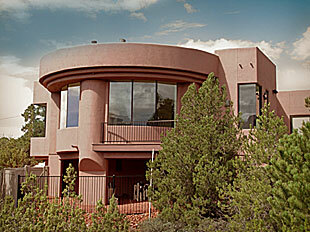 "After much research with builders in the Sedona/Cottonwood area, we found that Lawler Construction fit our needs. They provided a solid estimate at the beginning and supported our design process with the recommended designer. 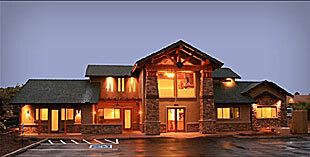 This resulted in our dream retirement home with minimal impact to our planned budget. 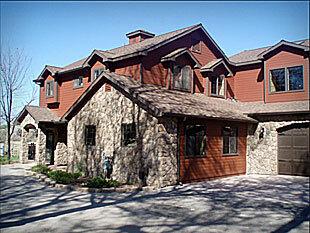 Lawler Construction made the complete design and building process a positive experience from beginning to end. 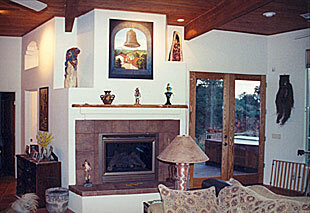 Lawler's staff were focused to our needs incorporating features into the home that we never would have thought of. Their attention to detail without exception ensured that the plans were executed to perfection and they adhered to a construction schedule. We cannot say enough to encourage prospective clients to give Jim Lawler an opportunity to build their future home."